We are a reputed manufacturer and supplier of a qualitative range of Industrial Valves and Fittings. The offered range is highly acclaimed among the clients for its dimensional accuracy and corrosion resistance. 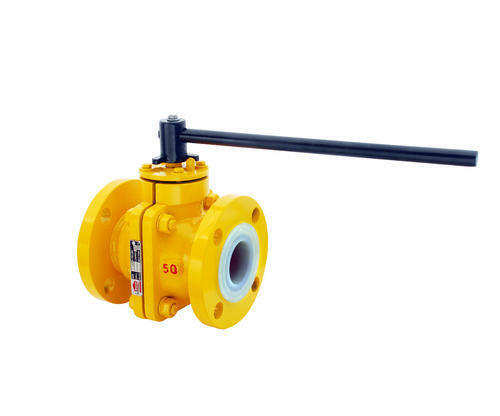 With our aim to excel in our area of operation, we offer qualitative range of Industrial Valves and Fittings. Under this range, we offer Ball Valves, Plug Valves and Butterfly Valves Product that are high in performance and are of international quality.